The countdown is on! 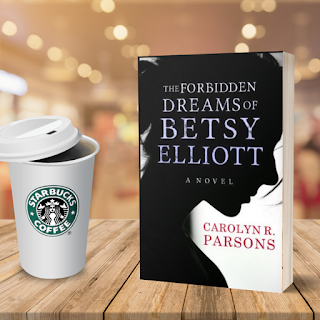 On February 27, 2019 the official book launch for The Forbidden Dreams of Betsy Elliott takes place at Chapters Books in St. John's! Information about the event can be found HERE! If you're in Central NL there will be a second launch event at Citadel House in Lewisporte on March 8, 2019 at 7pm! The official release date of the book is February 13 and you should be able to get the book at all regular locations by the date of the launch! If you're in either area be sure to stop by. Starbuck Canada coffee and light refreshments will be served.